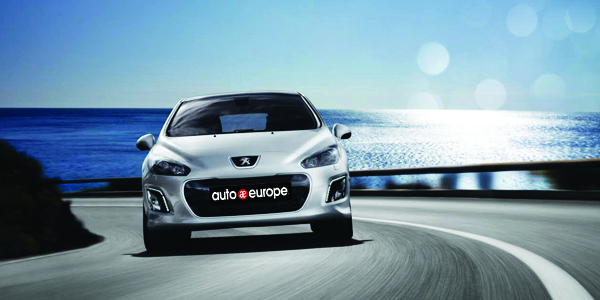 Promotion - Auto Europe - Early Booking Sale! Save up to 20% off European car rental services. Find the best international car rental rates at over 20,000 locations with Auto Europe. Book before March 31, 2019 and save 20%! Book now through March 31 for travel anytime in 2019 and save up to 20%! Book now through March 31, 2019 for pick up through 2019 and receive up to 20% off your next car rental. Discount offer varies based upon pick up location and car type booked. All rates and promotions subject to change without notice.